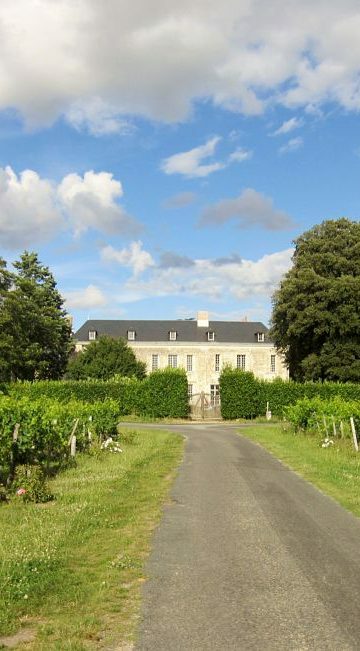 Château de Minière is a private vineyard which has a rich history : fortified farm in the 15th century, extended to become a château in the 18th century, managed and handed down by ladies. All of the building has been renovated since 2010, respecting the original architectural style. 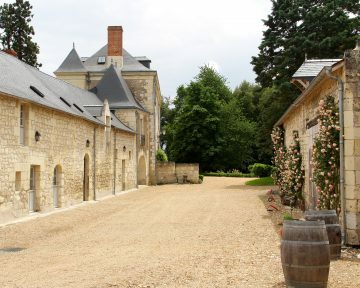 Nowadays, the estate is a 29-hectares organic vinyard, producing red and rosé wines with the Bourgueil Appellation, as well as sparkling wines, 100% Cabernet franc. 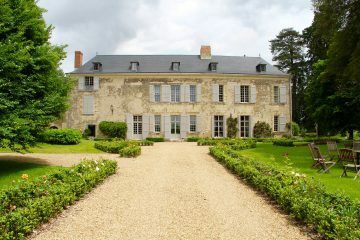 The property is surrounded by vines, and has a wide tree-filled garden, a vegetable garden and hosts several bee hives. 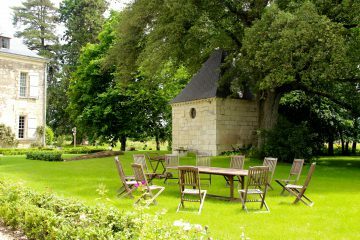 The garden can be the ideal place to host your cocktail party or even a ceremony.